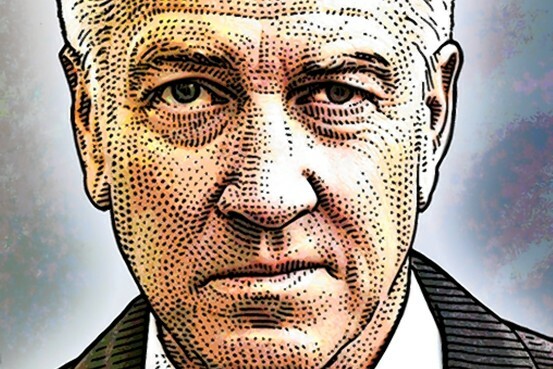 David Lynch is looking to make the world a little quieter. The filmmaker behind the movies "Blue Velvet" and "Mulholland Drive" is giving $100,000 to launch Operations Warrior Wellness, an initiative to help 10,000 veterans overcome Post-Traumatic Stress Disorder and other war-related illnesses through transcendental meditation, which he says creates "professional peacemakers." Backed by the likes of actors Clint Eastwood, directors George Lucas and Martin Scorsese, Mr. Lynch will announce the new program next month at a gala at the Metropolitan Museum of Art. 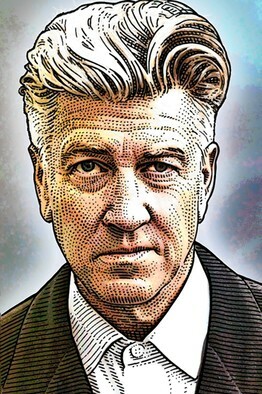 In 2005, Mr. Lynch started the David Lynch Foundation for Consciousness-Based Education and Peace and since then has donated half a million dollars to help finance scholarships for 150,000 students who are interested in learning transcendental meditation. The foundation has also funded research at institutions such as the University of Connecticut and the University of Michigan on the health benefits of the meditation technique. Called "Quiet Time in Schools," students and teachers meditate for 10 minutes at the beginning and end of each day. The funds pay to train educators and parents on how to administer and teach the method. "Soon grades and attendance go up 20% to 30% and suspensions and expulsions go down," Mr. Lynch says. "Instead of giving the kids drugs like Ritalin that just numb them, we give them a technique to reduce stress and focus better." Mr. Lynch, who is 64 years old, began meditating about 40 years ago using this method, which was introduced to the West nearly half a century ago by Indian guru Maharishi Mahesh Yogi. The technique is typically practiced twice a day for 20 minutes and used to eliminate stress, promote good health and gain deep relaxation. Adapting the technique for college campuses, elementary schools, after-school clubs and hospital-wellness programs, Mr. Lynch says he has been able to improve academic performance and creativity in students. It has also been taught to men and women in homeless shelters and in prisons. Now, Mr. Lynch wants to bring this approach to help the thousands of war veterans returning from Iraq and Afghanistan. "These men and women have a lot of honor for what they have been through and don't want to appear weak or admit suffering," he says, pointing to high suicide rates and incidence of PTSD among veterans. To that end, he says he wants to work through veteran associations and support groups to bring them this meditation technique. "Clint Eastwood is about as macho as they get and he's been meditating longer than I have," he says. "We're behind this technique and we think it can help veterans reclaim their lives and save themselves, their families and their friendships."